Life is better with cupcakes right?! Going back to school is better when you have some yummy baked goods too! 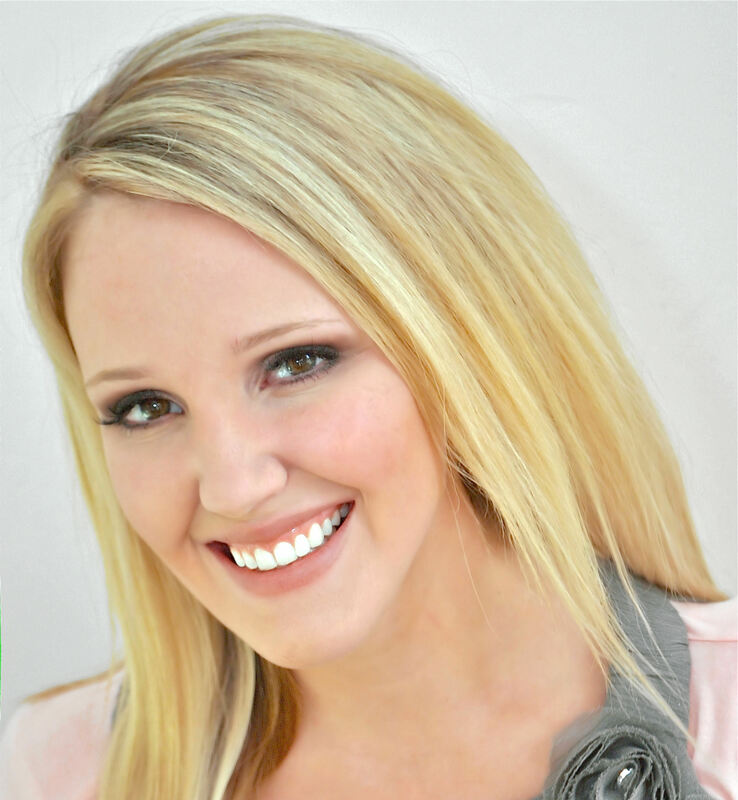 Take the sting out of sending the kiddies back to school (or celebrate with joy!) 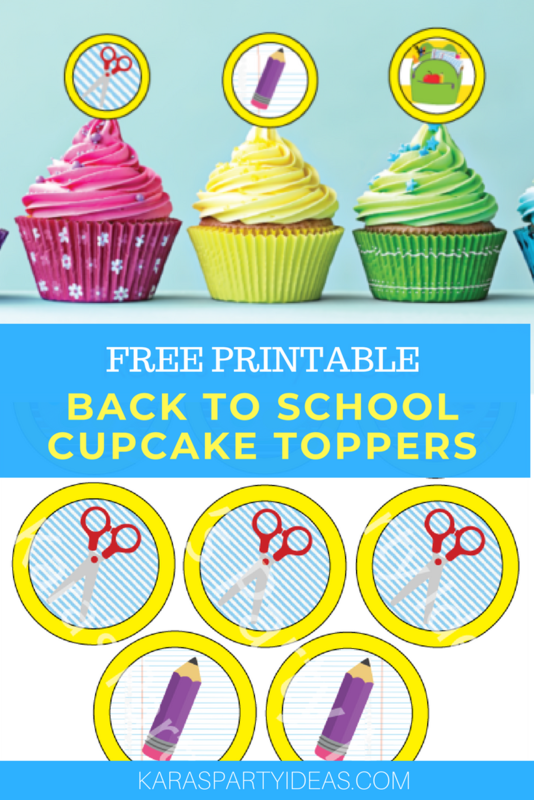 with these fun Back to School Cupcake Toppers sitting atop delicious cupcakes. Plus, I know that you have spent more than your budget can handle on back to school clothing, supplies, and ice cream cones to keep everyone happy while running from store to store, so, these cupcake toppers are the low price of completely FREE! Grab them below–free download! See a ton of back to school party ideas here!